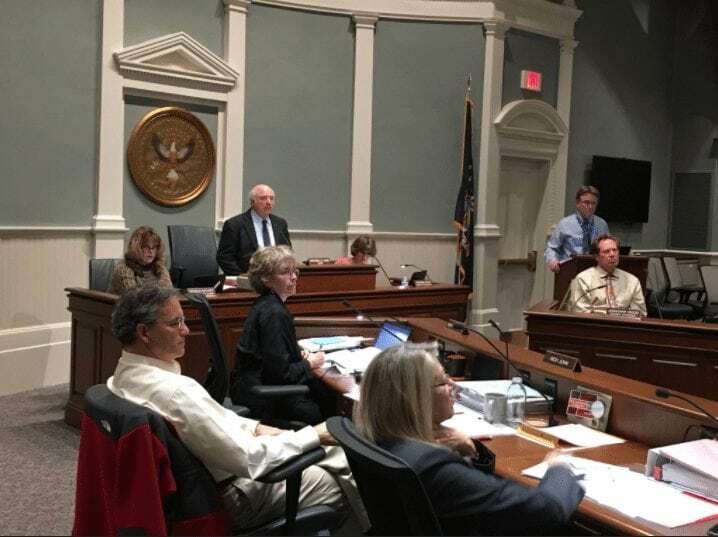 Tompkins County voted on Thursday to join a county-based lawsuit against big pharmaceutical companies for the opioid crisis. If they win, it will pay for damages associated with the opioid epidemic, including costs for health, criminal justice, and social services. 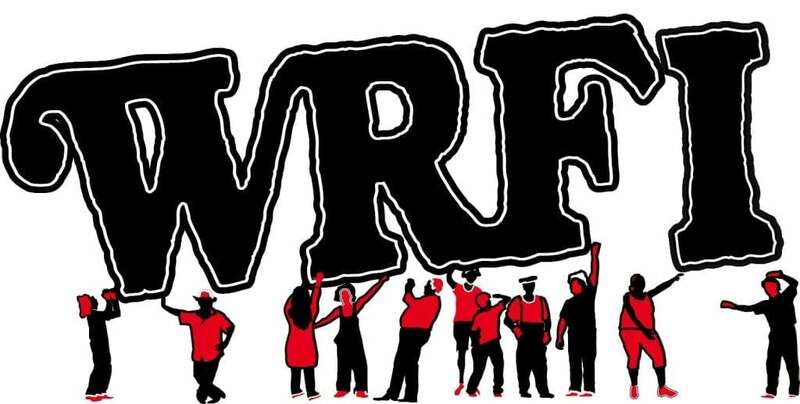 WRFI’s Laura Rosbrow-Telem reports from Ithaca. Sixteen people died from opioid overdoses in Tompkins County in 2016, according to the state health department. It’s an issue that deeply impacts Tompkins County. Legislators passionately discussed the resolution to bring forth a lawsuit. While it is free to join one of these suits, some members worried about the costs of providing the necessary information to whichever firm represents Tompkins. But ultimately, most members wanted to join. Twelve voted in favor and two opposed. Democrat Rich John from District 4 says it’s important that the opioid crisis is not hidden. And the lawsuit could bring this epidemic to light. Now, at least 20% of New York counties have joined similar lawsuits. And many more may do so soon. The county must decide if it will join one of the two main law firms representing these cases: either Simmons Hanly Conroy or Napoli Shkolnik. It is still unclear how much it will cost the county to provide information for this, nor how much money it could get from such a lawsuit.